Bunch of 15 Red Roses in a glass vase. Show your true love in the best way with this cutest Red Hot product from the Punsons Flora. 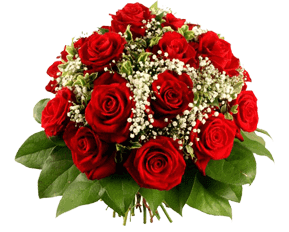 This gorgeous flower bunch is the excellent arrangement of 15 lengthy stemmed red roses placed in the glass vase. 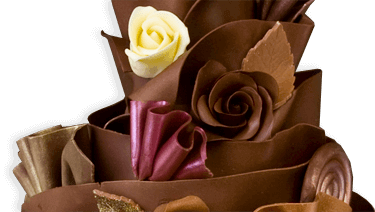 It can surely help you to express your love and care towards her.